Chest is the part of the body and it’s good to work out of chest once a week because it gives you strength and makes your chest bigger and better.you need to diet with that and eat well food which are high in protein. You need to be 18 or over 18 to start working out because you can look after yourself in the gym and they are able to lift weights. 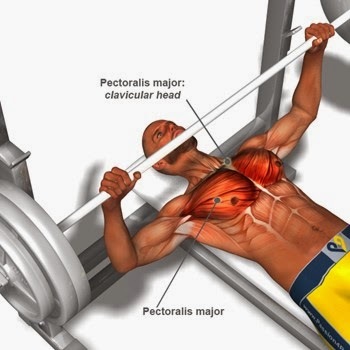 Boys: Chest workouts are especially for boys who can lift weights light and heavy to get bigger chests. Girls: Girls do chest workout as well but they only do the light weights because they don’t want to lift heavy weights because they only want to get the definition or shape. Their aim is to get fit. Aims: boys and girls have different aims for chest girl only want to get fit and they don’t lift heavy weights and the boys are lifting heavy weights to get bigger chests some people just want to get the shape and some people want to get big.